We are honored to have been chosen #1 Local Band/Singer and #1 Rock Band for four consecutive years. 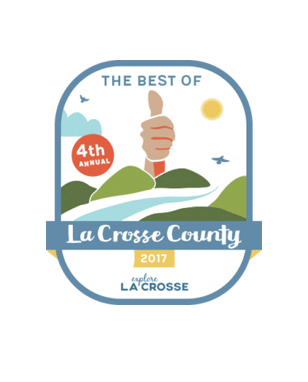 Thank you for your support of live music in the La Crosse area! Congrats to Greg Balfany on his band’s win in the Jazz Band category. Congrats also to TUGG on their impressive haul of awards! 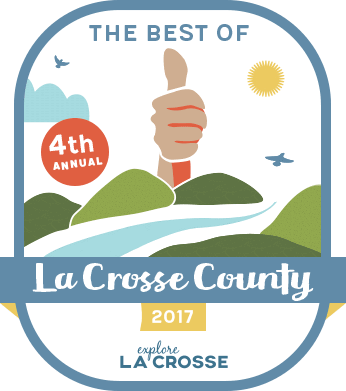 Get your votes in by July 19, 2017, for your favorites @ Explore La Crosse’s survey.